Reducing consumption of saturated fat contributes to the maintenance of normal blood cholesterol levels. Shredded Wheat is low in saturated fat. 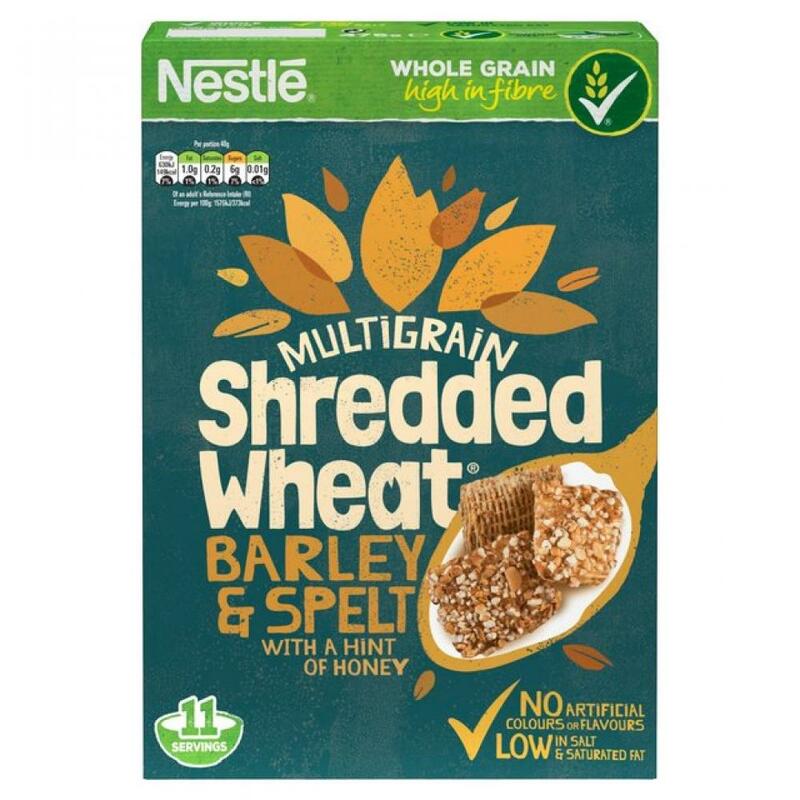 The familiar taste of Shredded Wheat's crisp Bitesize pieces with addition of barley and spelt - two grains traditionally savoured for their distinctive flavours.